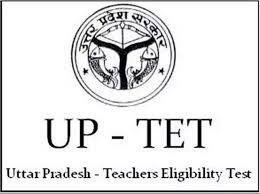 The online application process for the Uttar Pradesh Teacher Eligibility Test (UP TET) 2018 started on September 18, 2018, on the official website of UP TET. 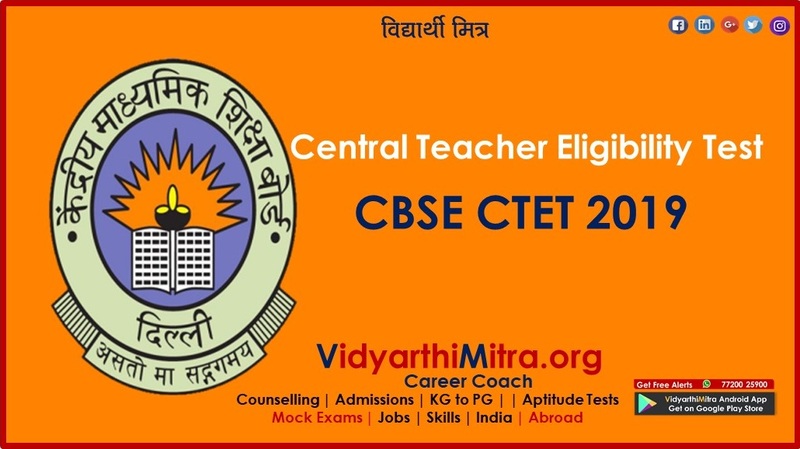 The Teachers Eligibility Test (UP-TET)-2018 exam would be conducted on November 4, 2018. 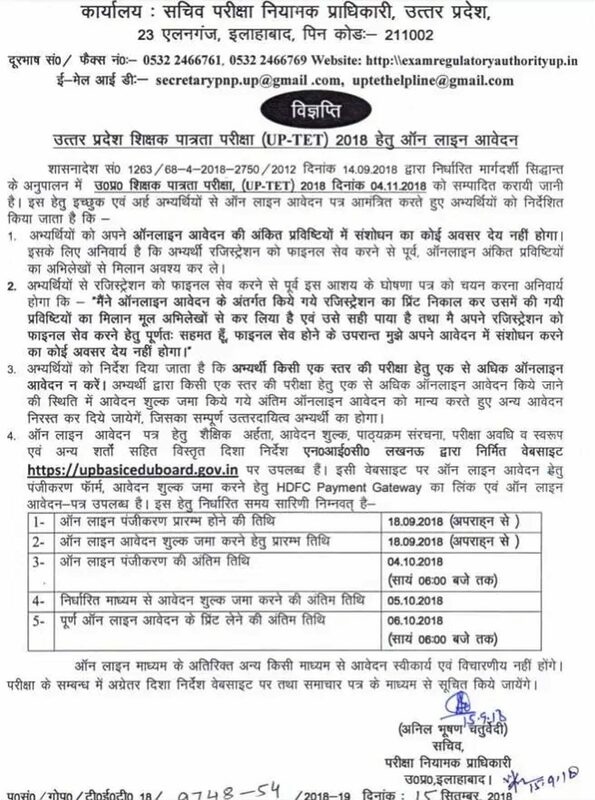 Uttar Pradesh Basic Education Board (UPBEB) has released the notification in this regard on September 15, 2018. The exam conducting body, Examination Regulatory Authority (ERA) issued the schedule of online application on Saturday. Secretary, Examination Regulatory Authority, Anil Bhushan Chaturvedi said that interested candidates could register online for filling up the applications from the official website www.upbasiceduboard.gov.in from September 18. On the same day, the fee could also be deposited through the proper channel. Last day of online registration is October 4 till 6 pm while that of submission of application fee is October 5. The last date for taking the print out of completed application form is October 6. "Candidates will not be given an opportunity to rectify the mistakes in application form, once they are submitted. So aspirants are advised to match the entry made in the form with that of original documents before online submitting the form," said Chaturvedi. He said, "Candidates have to declare that they have matched the entries made in the registration form with that of original and it is found to be correct." 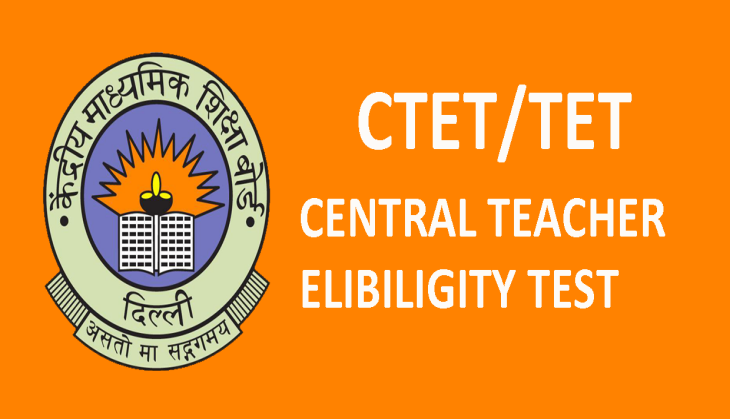 According to notice issued by the UPBEB, the UPTET application form for 2018 will begin on September 18 and to close on October 4, 2018. 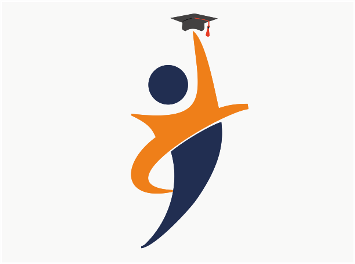 The UPTET exam 2018 result will be declared on November 20, 2018. 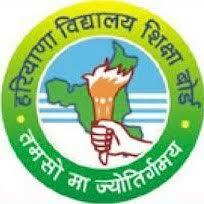 The UPTET is conducted to recruit the Primary School Teachers and Upper Primary Level teachers in the state of Uttar Pradesh.